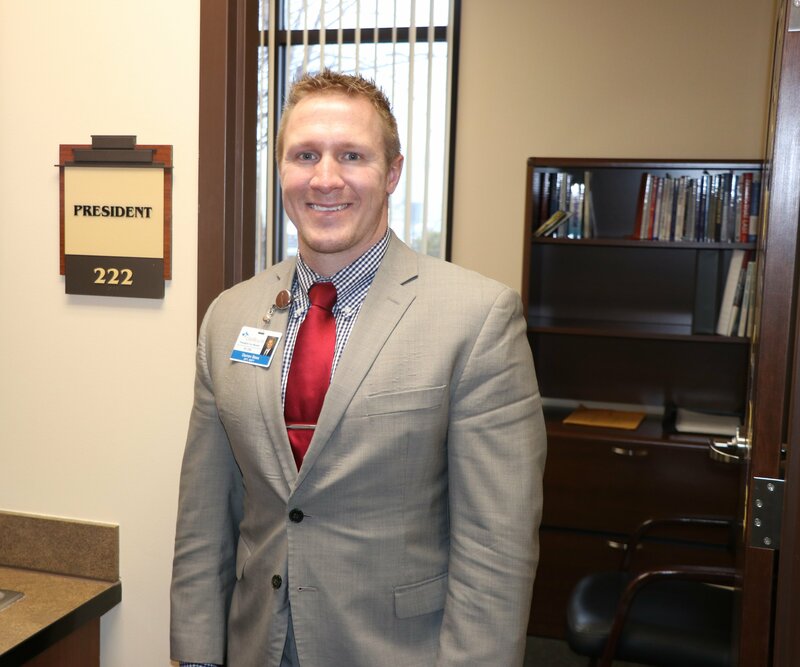 Chris Wyatt assumed his new duties this week as president of Cox Barton County Hospital. Favorite holiday: Definitely Christmas! I enjoy getting to see my kids open that one gift they really wanted. Favorite candy: I don’t eat much candy, but when I do, it’s Starbursts! Last book you read: Just finished Lean Sig Sigma and I'm currently reading The Stand by Stephen King. Why did you get into health care? I have always wanted to help people—it’s been my calling since I was a kid. What is one thing you want people to know about you? I am a man of my word and I’m very family-oriented.